Verona, WI – Cleary Building Corp. would like to congratulate Paige Soper who has been named the 2018 Cleary Building Corp. Scholarship winner. Paige is the daughter of Dave Soper, Argyle, WI, and the late Chris Mason, Browntown, WI. Dave is Cleary’s Safety & Loss Control Manager working out of the company’s Corporate World Headquarters in Verona, WI. 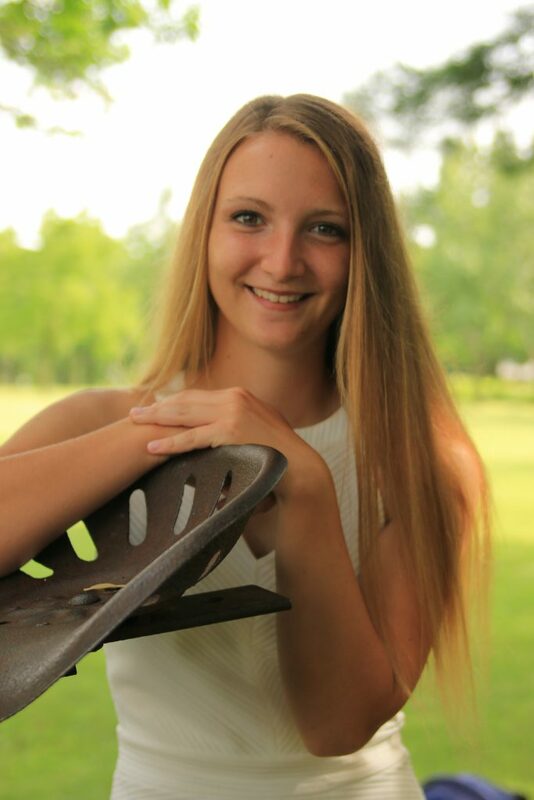 Chosen among an outstanding crop of candidates that applied for the 2018 scholarship, Paige was selected for her numerous academic, athletic and other extracurricular achievements. Currently a freshman at the University of Wisconsin – Oshkosh (majoring in Social Work), Paige was involved in a wide range of sports, clubs and organizations at Argyle High School in Argyle, WI, including, but not limited to, Art Club, Spanish Club, Drama Club, Student Council, Softball, Volleyball, National Honor Society, and many other organizations and groups. The Cleary Scholarship is awarded to a student with a passion for community service, motivation for academic success, and a drive to earn a successful career of his/her choice through education.